What is Human-Computer Interaction (HCI)? 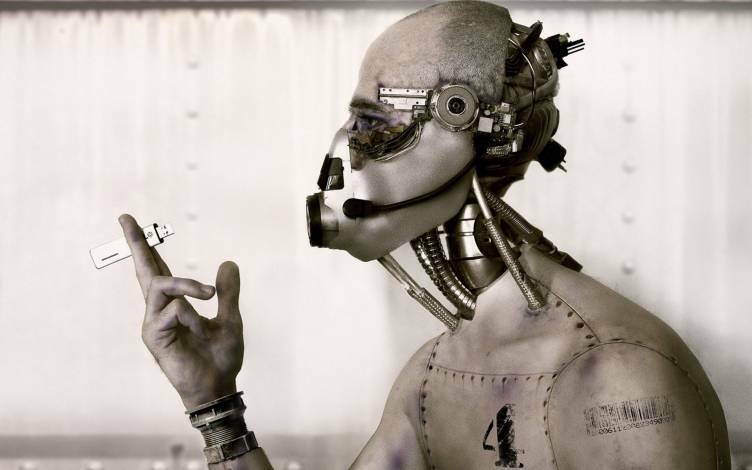 Human-Computer Interaction (HCI) is a multidisciplinary field of study focusing on the design of computer technology and, in particular, the interaction between humans (the users) and computers. While initially concerned with computers, HCI has since expanded to cover almost all forms of information technology design. Here, Professor Alan Dix explains the roots of HCI and which areas are particularly important to it. HCI surfaced in the 1980s with the advent of personal computing, just as machines such as the Apple Macintosh, IBM PC 5150 and Commodore 64 started turning up in homes and offices in society-changing numbers. For the first time, sophisticated electronic systems were available to general consumers for uses such as word processors, games units and accounting aids. Consequently, as computers were no longer room-sized, expensive tools exclusively built for experts in specialized environments, the need to create human-computer interaction that was also easy and efficient for less experienced users became increasingly vital. 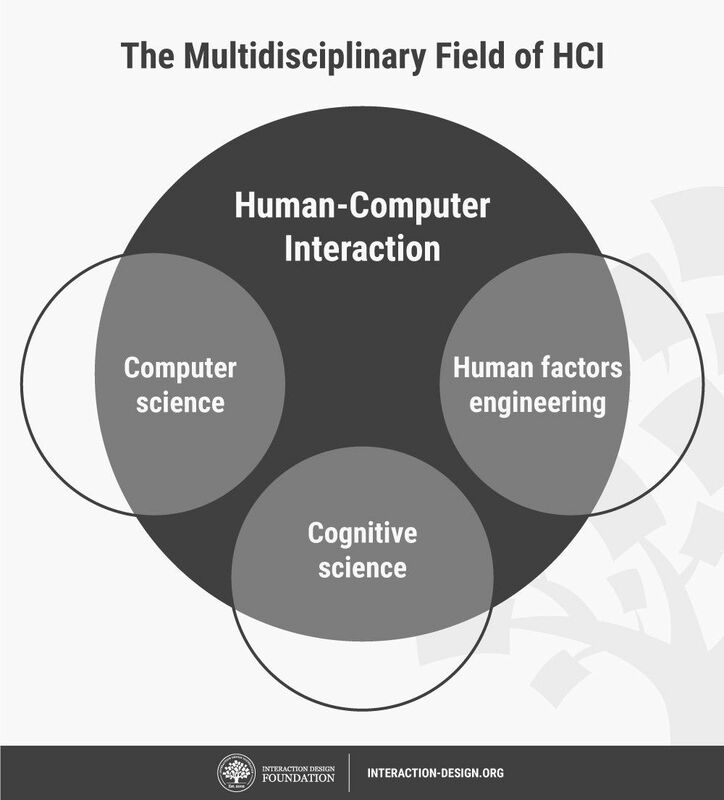 From its origins, HCI would expand to incorporate multiple disciplines, such as computer science, cognitive science and human-factors engineering. — John M. Carroll, author and a founder of the field of human-computer interaction. HCI is a broad field which overlaps with areas such as user-centered design, user interface design and user experience design. In many ways, HCI was the forerunner to User Experience (UX) Design. 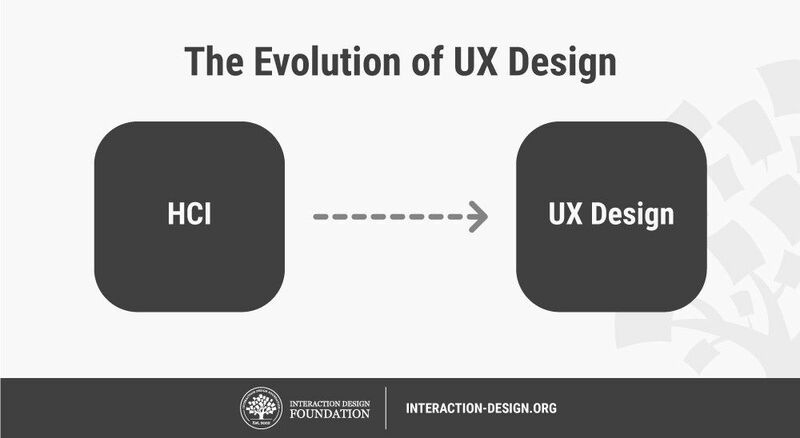 Despite that, some differences persist between HCI and UX design. Practitioners of HCI tend to be more academically focused, and are involved in scientific research and developing empirical understandings of users. Conversely, UX designers are almost invariably industry-focused and involved in building products or services—e.g., smartphone apps and websites. Regardless of this divide, the practical considerations for products that UX designers concern ourselves with have direct links to the findings of HCI specialists about users’ mindsets. With the broader span of topics that HCI covers, UX designers have a wealth of resources to draw from, although much research remains attuned to academic audiences. Also lacking the luxury of time which HCI specialists typically enjoy, designers must stretch beyond our industry-dictated constraints to access findings that may harness key insights into achieving the best designs for their users. By “collaborating” thus, designers can drive impactful changes in the market and society. 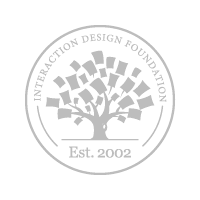 Human Computer Interaction is the academic discipline that most of us think of as UI design. It focuses on the way that human beings and computers interact to ever increasing levels of both complexity and simplicity. It’s perhaps easy to see that until the mid to late 1970s this discipline wasn’t particularly important. The few people who had access to computers were academics or professionals with a few incredibly dedicated (and wealthy) hobbyists thrown into the mix. Without a broad base of users; it wasn’t necessary to focus on how those users interacted with computers – they just made do with whatever was to hand or created what they needed themselves. Luckily, for the masses, there was a discipline waiting in the wings to help with the tasks that lay ahead. 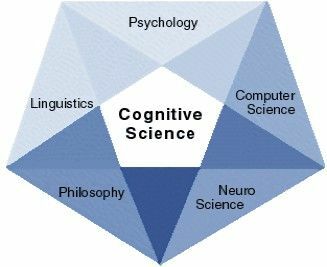 Cognitive sciences (a broad and heady mix which includes psychology, language, artificial intelligence, philosophy and even anthropology) had been making steady progress during the 1970s and by the end of the decade they were ready to help articulate the systems and science required to develop user interfaces that worked for the masses. This is known as “cognitive engineering” e.g. building things that work with our thoughts. And once again the engineering discipline had also come on leaps and bounds during the 1970s in order to support this change. In aviation, for example, engineering had already started to simplify the user interface of complex airplanes. It was natural for some of this work to move into the UI field for computing devices. It’s also important to recognize the challenge of documenting these developments. New systematic approaches needed to be taken in order to record developments and to share these with other practitioners of the new discipline worldwide. There really is, after all, no advantage in reinventing the mouse over and over again. John Carroll the Edward Frymoyer Chair Professor of Information Sciences and Technology at the Pennsylvania State University says that the discipline of Human Computer Interaction was born (or perhaps “emerged” is a better word) in 1980 as all these separate disciplines began to realign around a single objective; making computing easier for the masses. You can read the full text of John’s book on Human Computer Interaction here on the IDF website. It’s completely free to read online and our members can also download a free copy to their preferred e-book reader. Take a deep dive into Human-Computer Interaction (HCI) with our course Human-Computer Interaction - HCI. Design iteration brings powerful results. So, do it again designer!